Business users get access to their own version of the Windows 10 beta program this week. On Friday, Microsoft unveiled the Windows Insider Program for Business, alongside its first post-Creators Update Windows 10 beta. The program will let business users sign up for beta updates with their Azure Active Directory credentials, rather than a personal Microsoft account. The new feature is designed to provide IT professionals with a path for giving Microsoft business-specific feedback on Windows 10 features. That, in turn, should help business users shape feature development. Creating a business Insider Program is Microsoft’s response to IT pros’ requests for a connection with the Windows development team. Windows 10 got off to a rocky start with some systems administrators who weren’t thrilled by Microsoft’s policy of only providing cumulative updates to the operating system rather than letting administrators pick and choose which patches to apply. In a support document, the company said this program isn’t separate from the main Insider Program, but instead a way for businesses to better engage with the existing community of people testing new versions of Windows. In addition, Microsoft believes the new program will help businesses with their internal testing of Windows updates by giving early access to future patches. Microsoft plans to do more to engage with IT teams in the future, Windows Insider Program chief Dona Sarkar said in a blog post. Friday’s update starts laying the groundwork for Microsoft’s next major Windows 10 update, which is expected to arrive later this year. It comes four days before the company is slated to roll out the Creators Update, which will bring a flotilla of new features and functionality, to non-beta users. 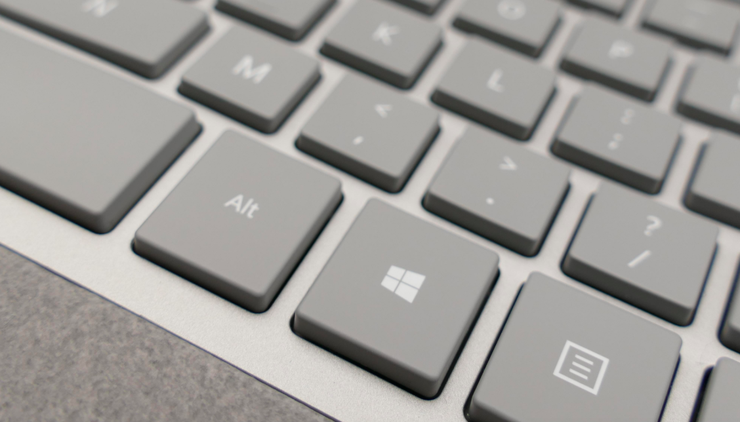 The new bits released on Friday to members of the Windows Insider Program’s Fast ring don’t add much in the way of functionality to Windows 10. For the most part, the release is focused on updates to OneCore, the appropriately named systems at the core of Windows 10. As is the norm with many Insider releases, there is a fleet of known issues in build 16170. Users can expect to see issues including one bug that prevents Windows Defender from opening when double-clicked. Right clicking it and choosing “open” will still launch the app. Users who want to avoid bugs can move over to the Windows Insider Program’s Slow ring, which will give users increased reliability in exchange for delayed access to new updates.